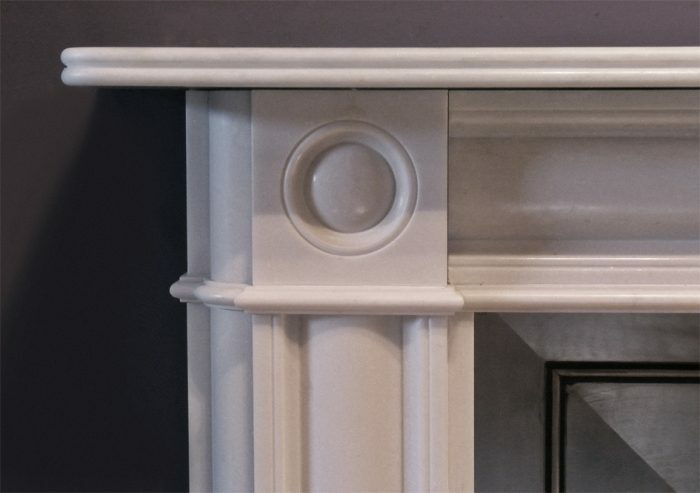 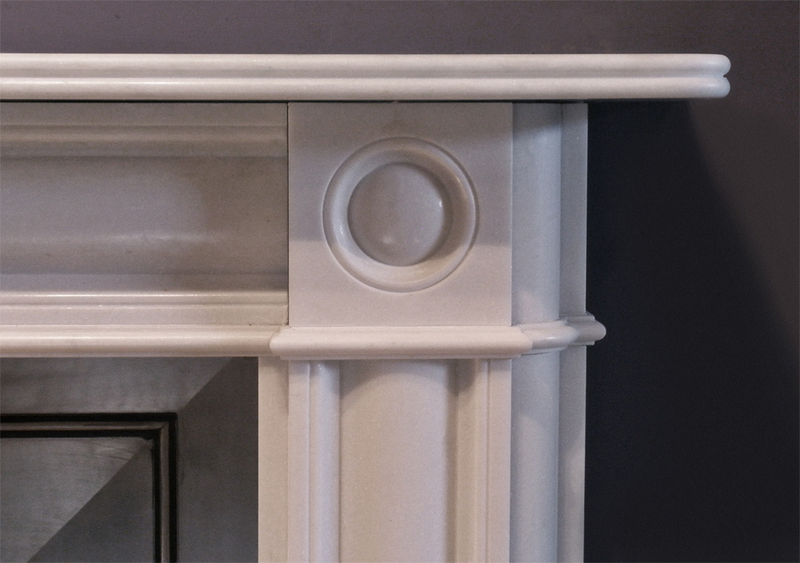 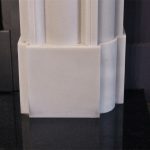 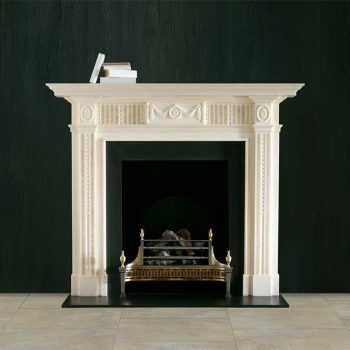 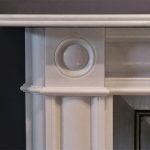 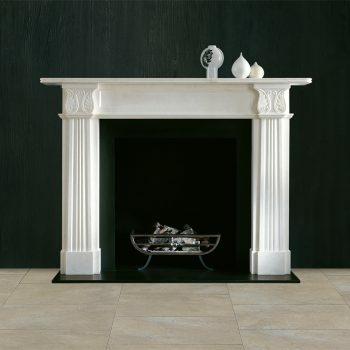 The simple lines of the Regency period make Chesneys Marble Regency Bullseye an ideal fireplace for contemporary interiors. 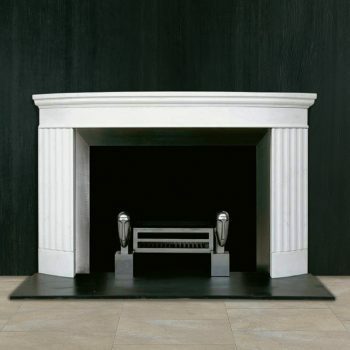 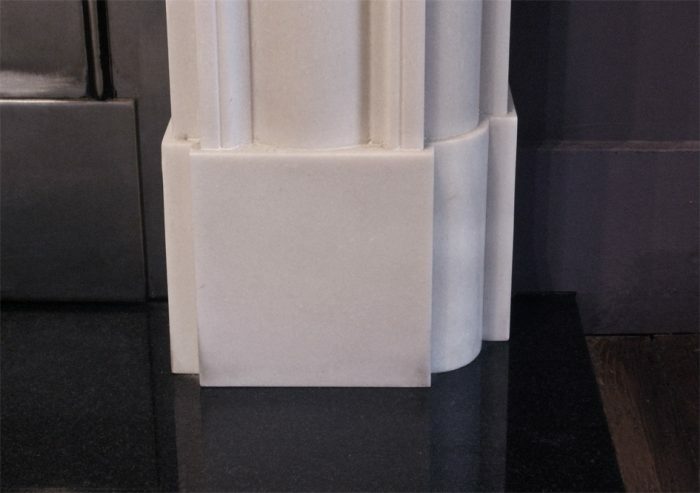 Cushion moulded pilasters and simple bullseye paterae create an elegant and understated design. 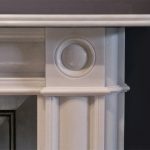 Also available in optional sizes. 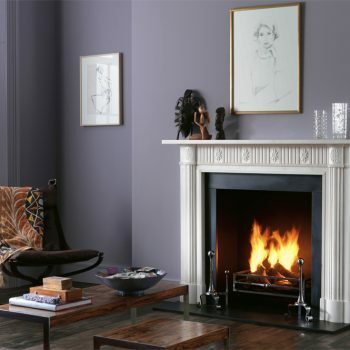 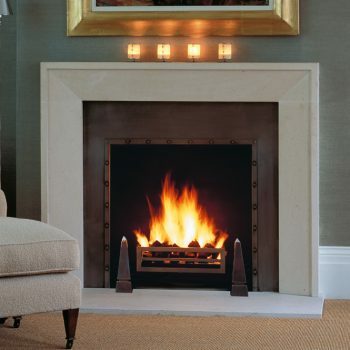 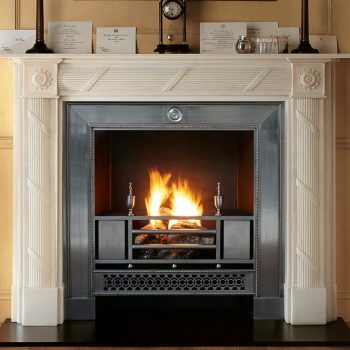 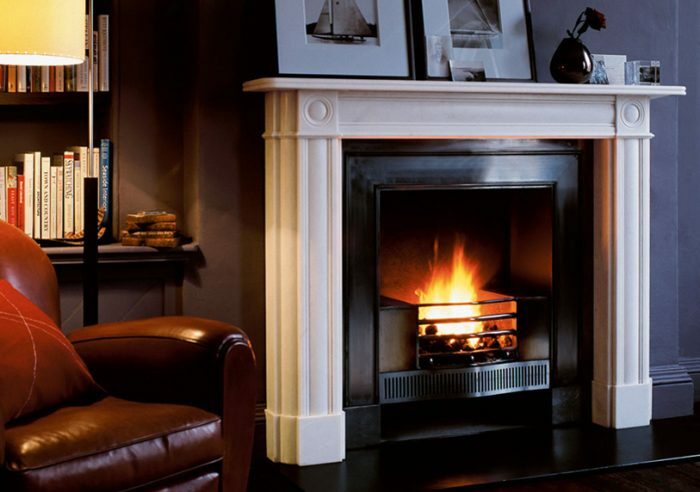 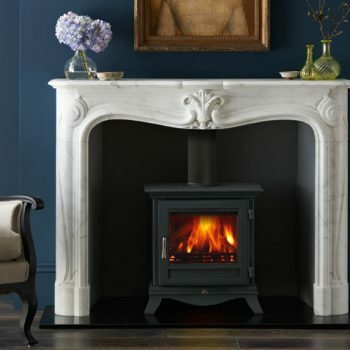 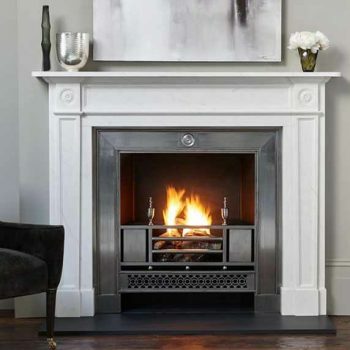 Shown here in white marble with the Cubitt register grate and black slate hearth.